CONN 3 is the JTAG Header and can be used to update the FPGA. 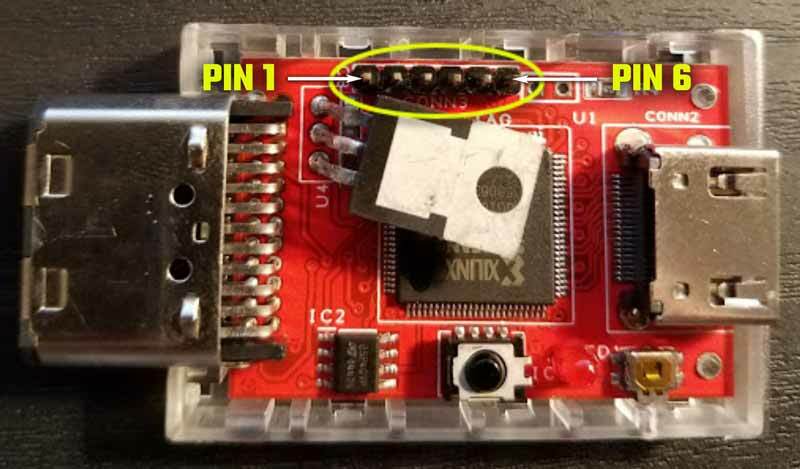 The table below lists the pin signals, use this guide the connections to the JTAG programmer. 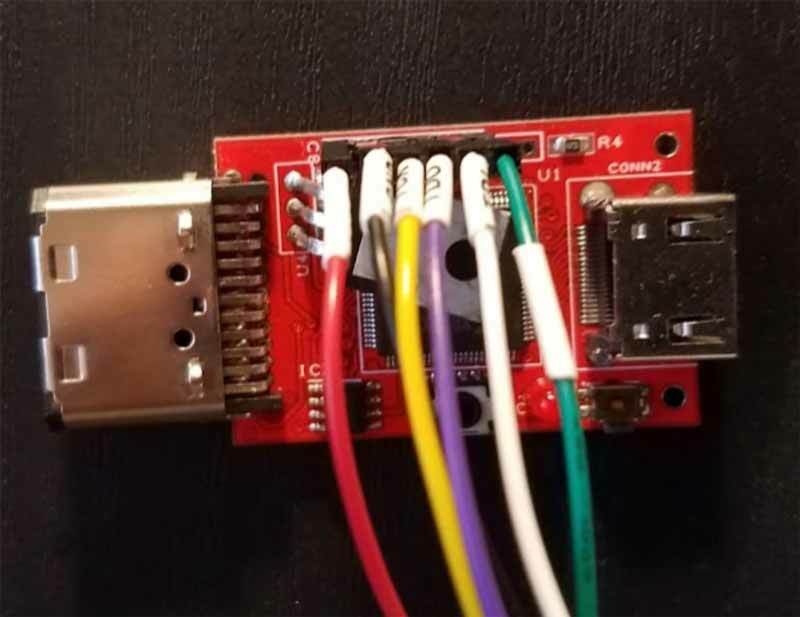 The Xilinx Platform Cable USB programmer was used for this example. The USB II is also a valid option. You can try newer builds but we know 11.1 works. The New Impact Project Window will appear.